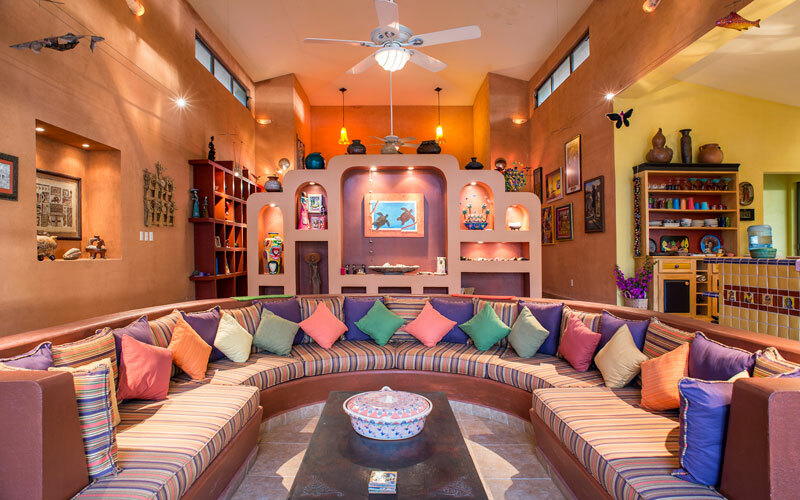 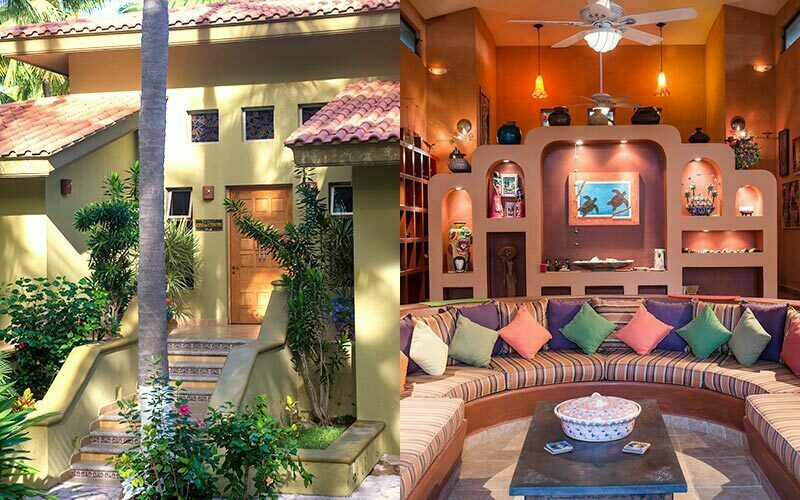 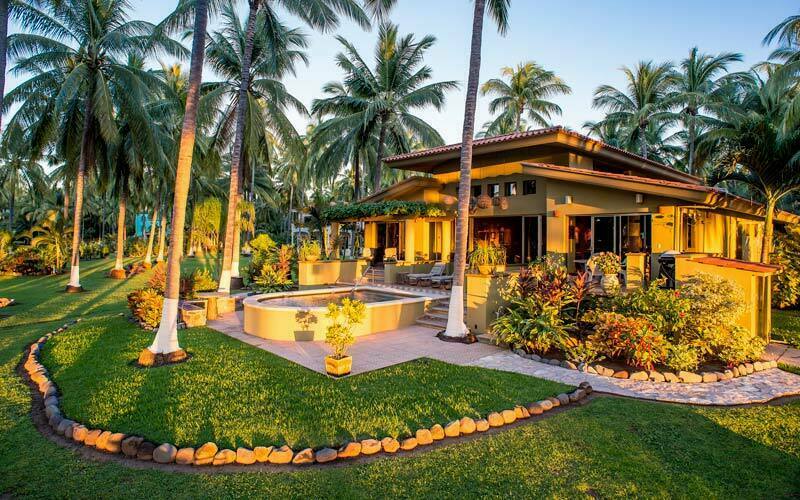 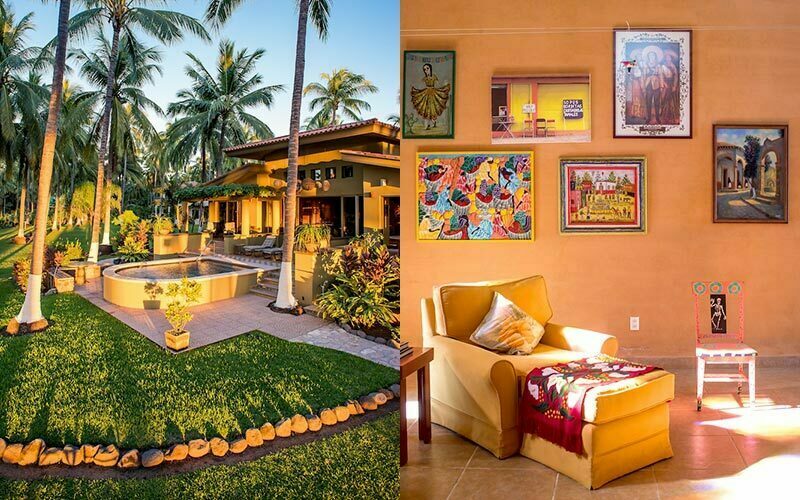 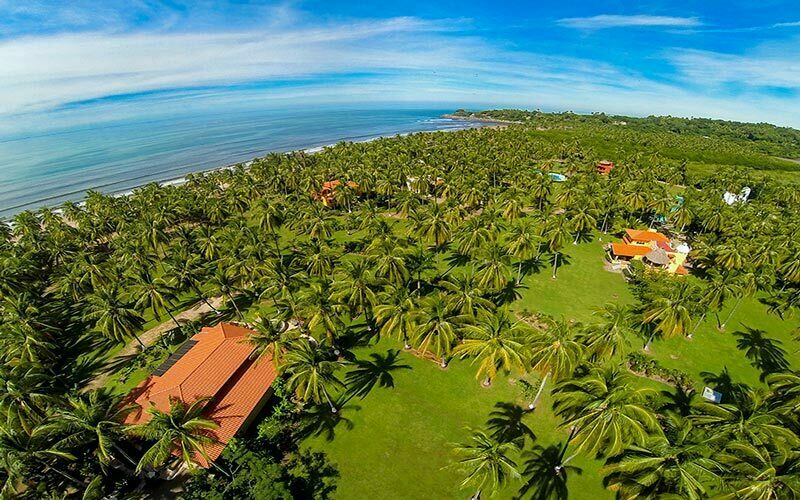 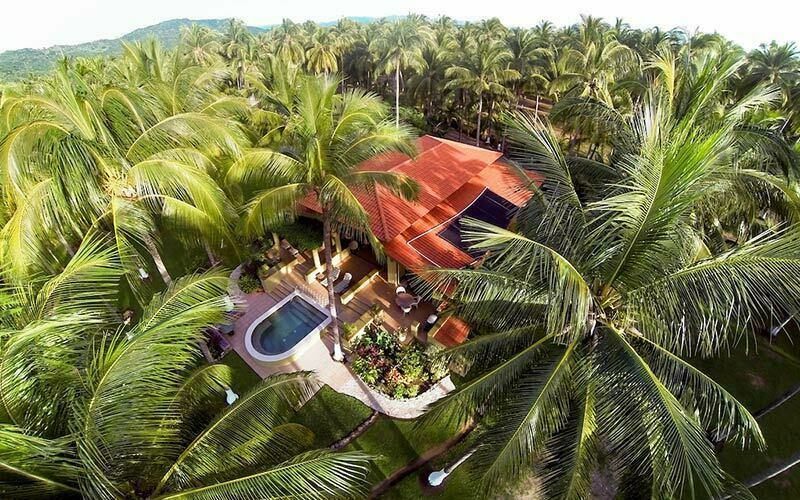 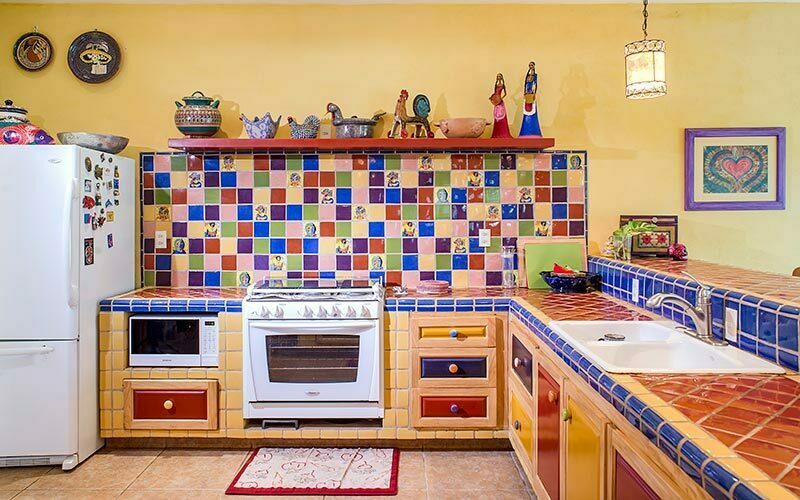 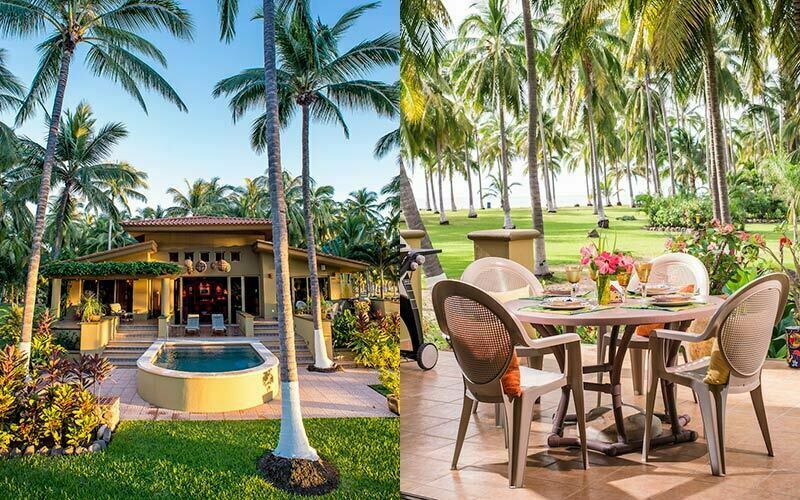 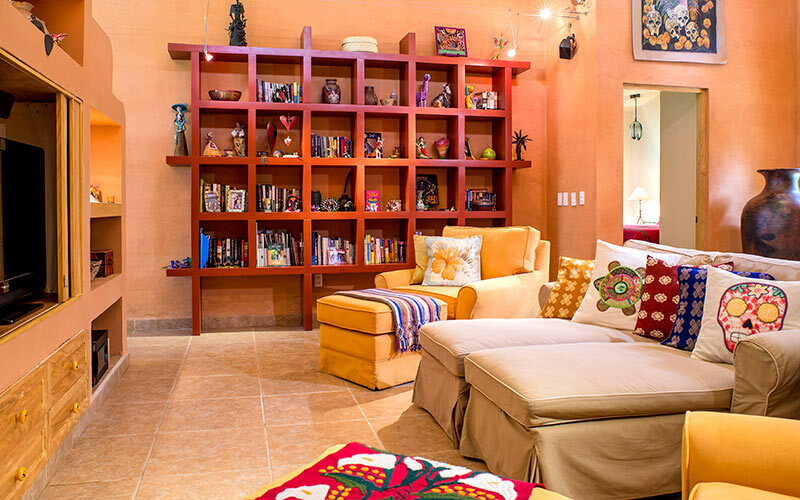 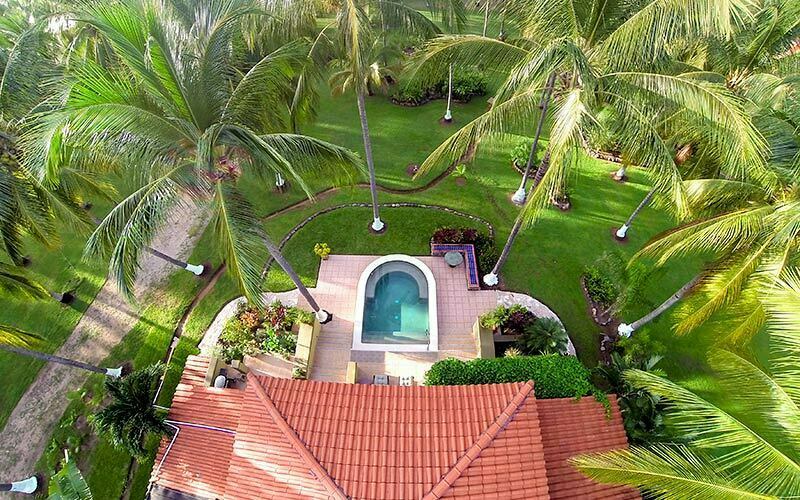 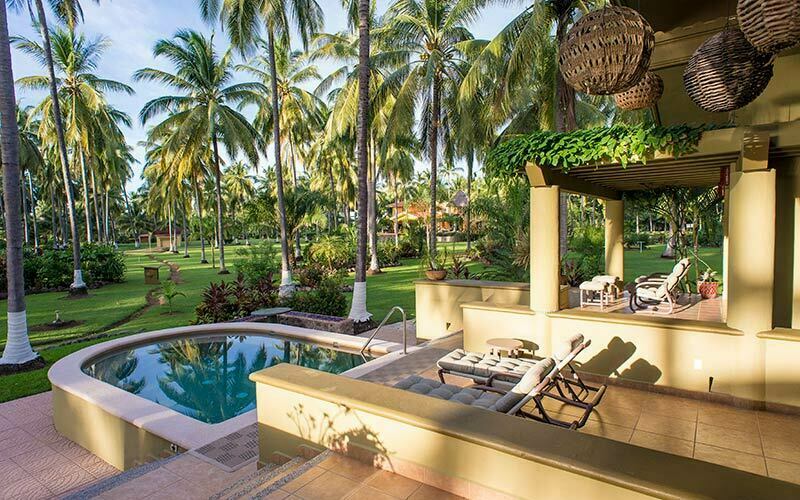 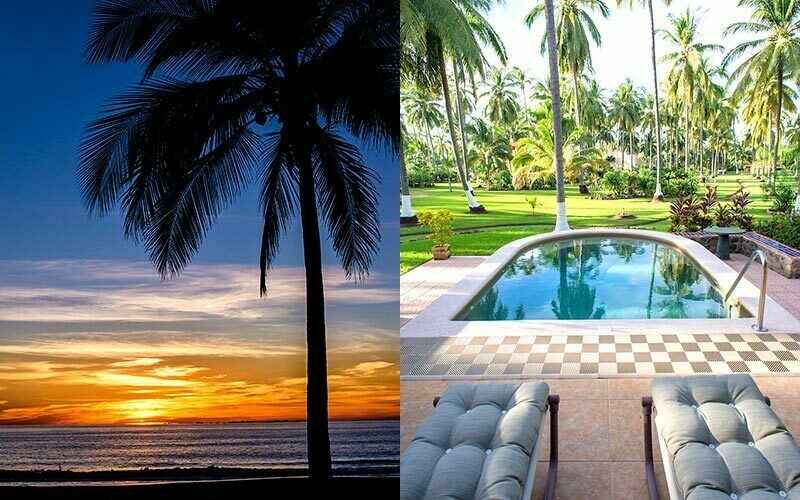 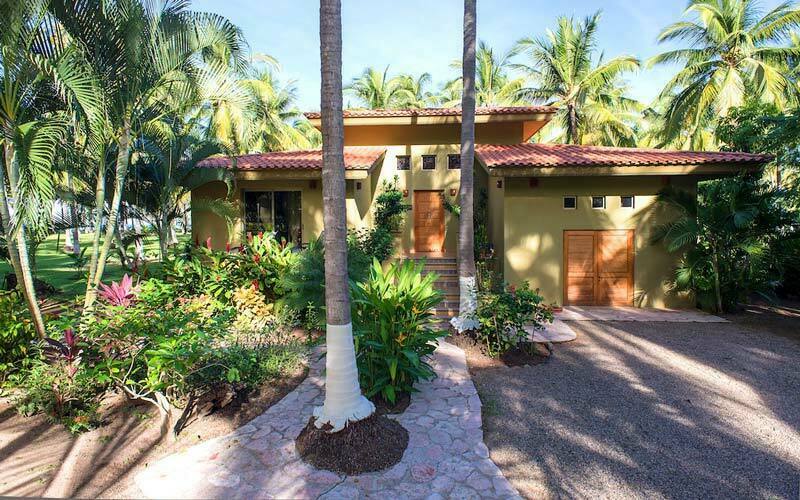 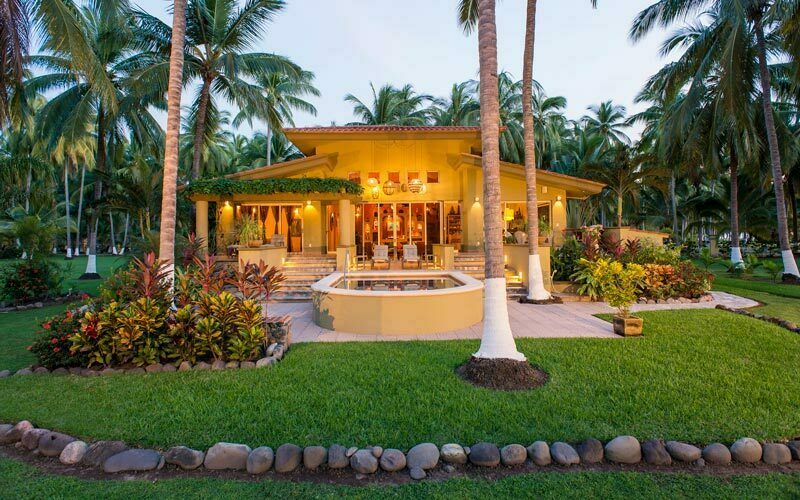 Casa del Corazon is a great Mexican beach house with plenty of open space to host friends and family. 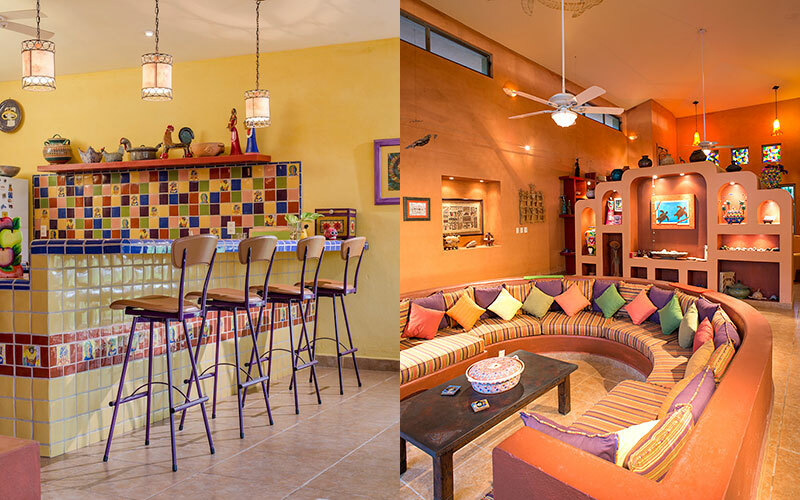 Two great rooms, an open floor plan, and 18 foot ceilings make it a dream for entertaining. 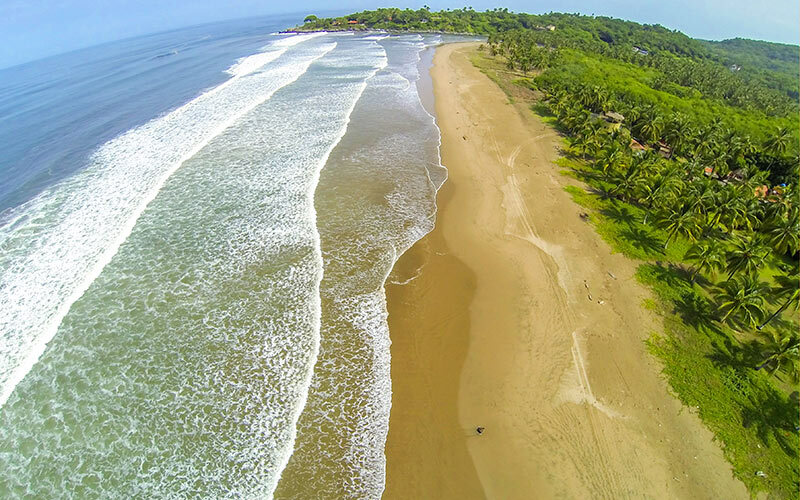 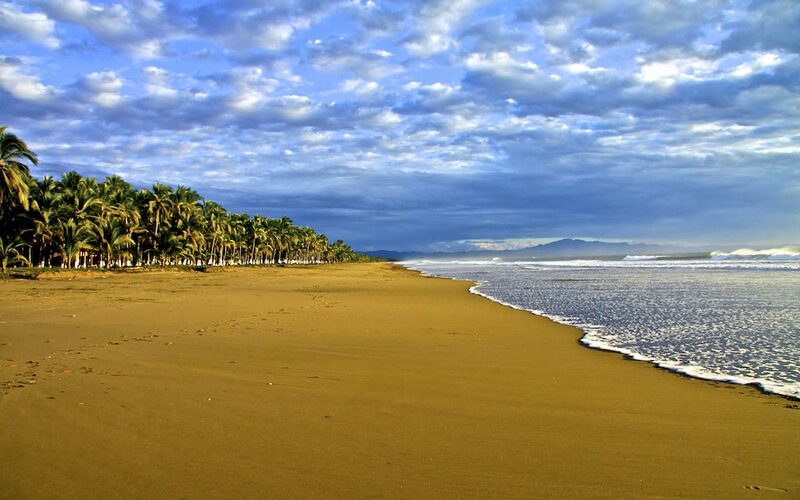 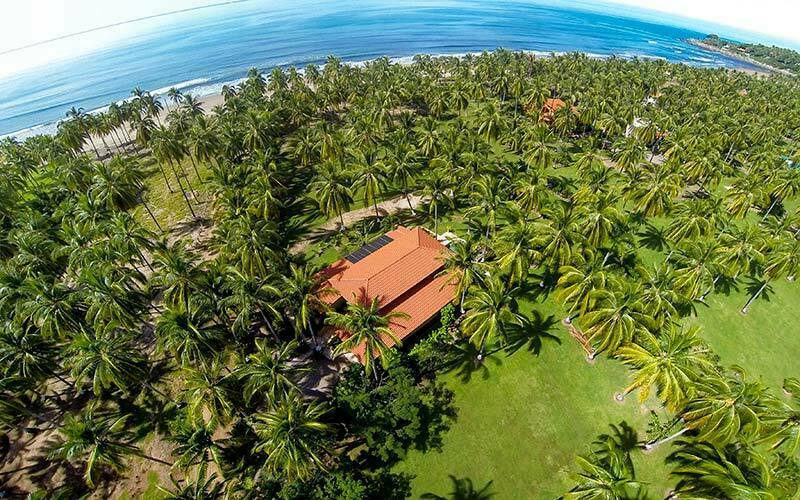 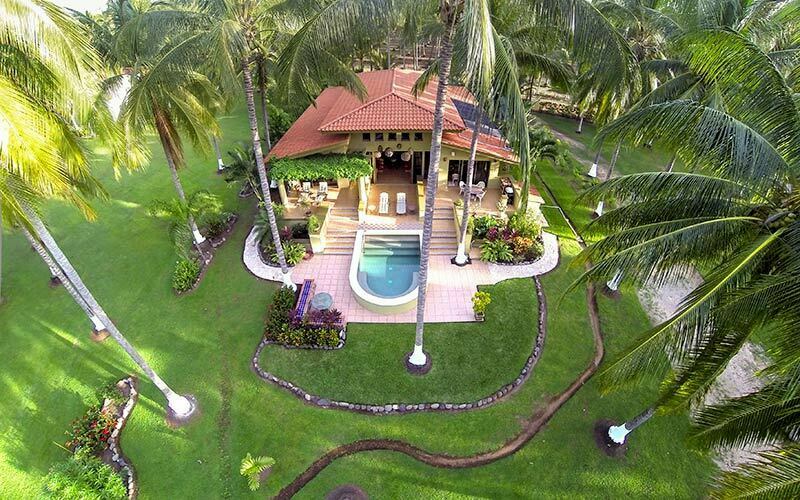 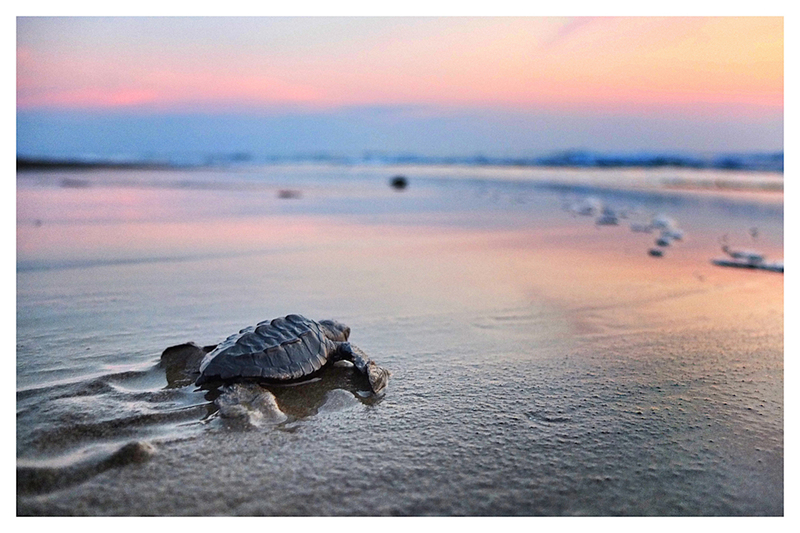 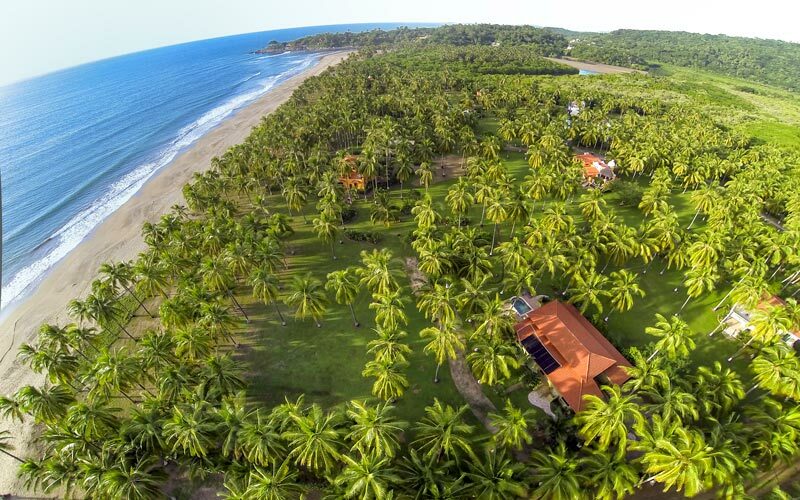 Less than 100 yards from the pristine beach that stretches for as far as you can see. 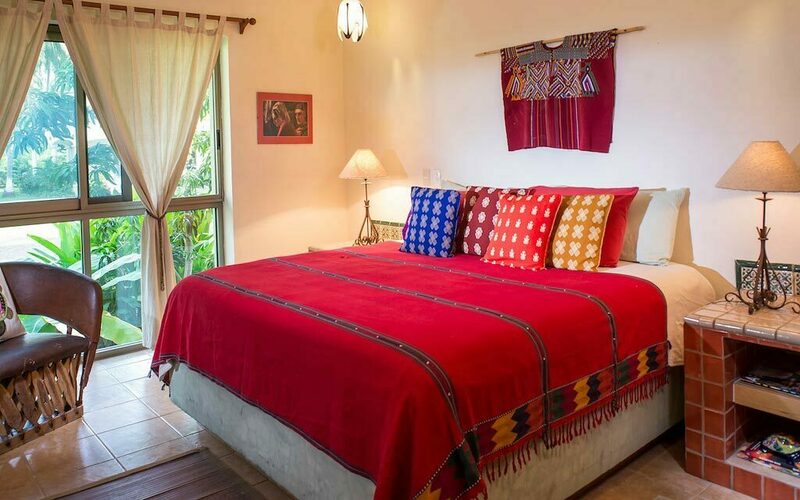 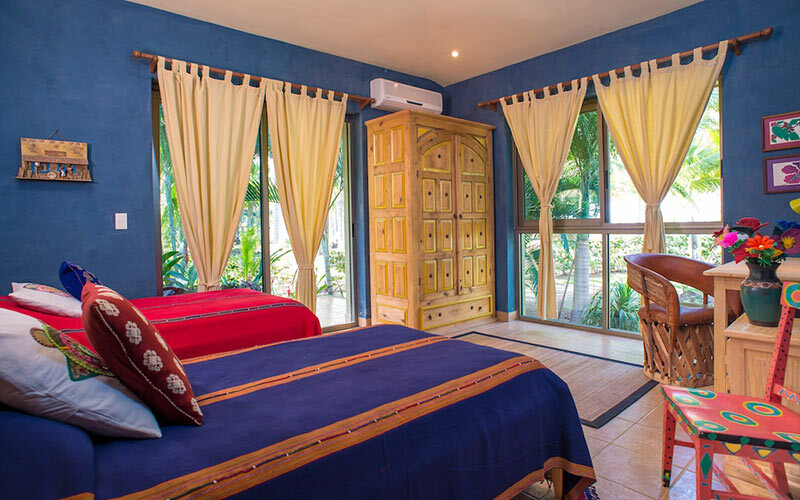 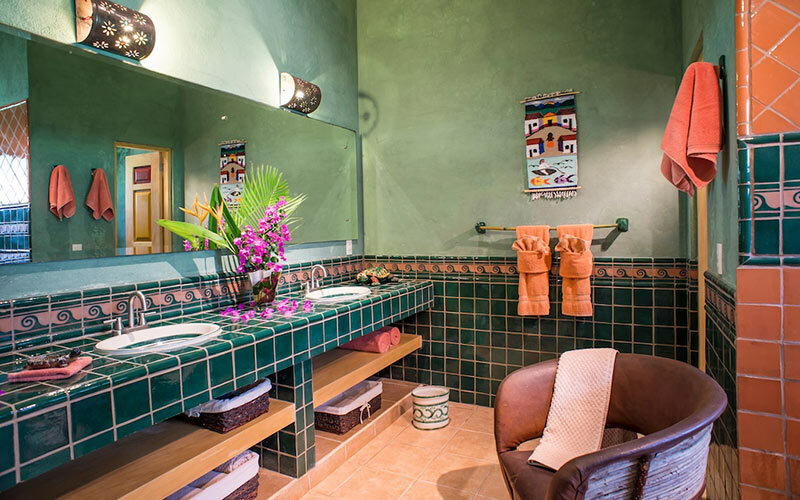 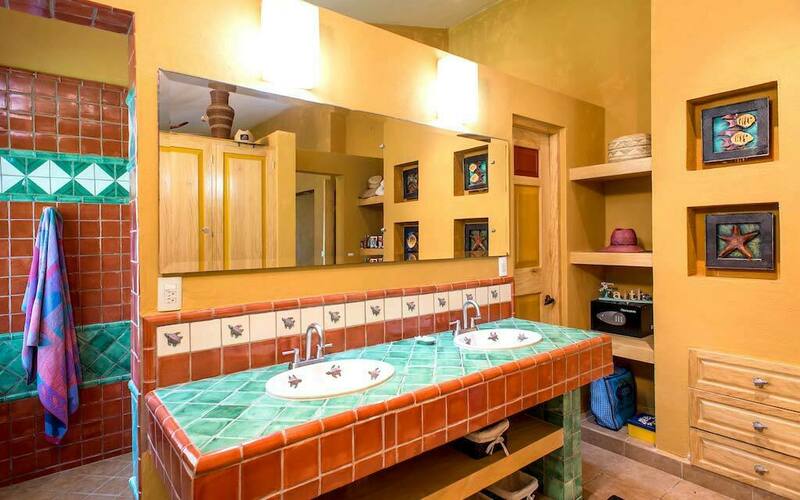 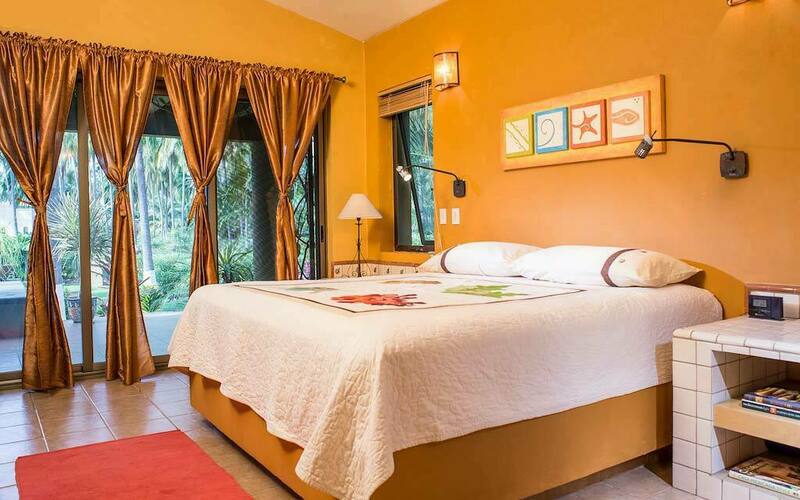 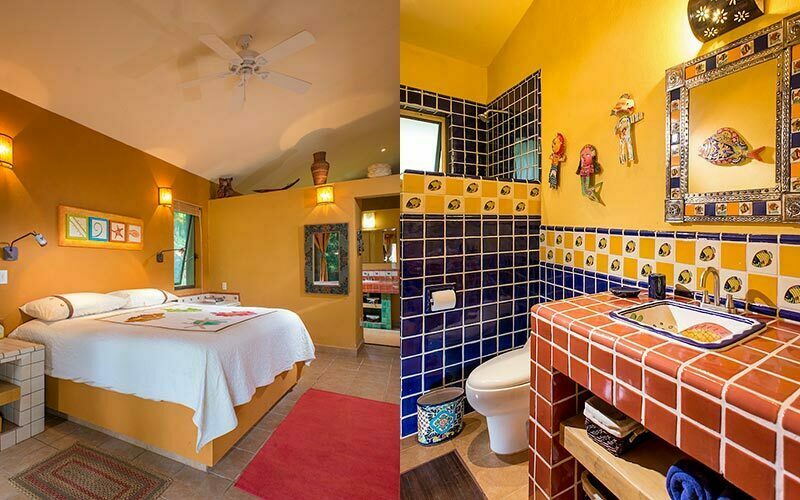 Spacious bedrooms with ensuite baths are all decorated with colorful talavera tile. 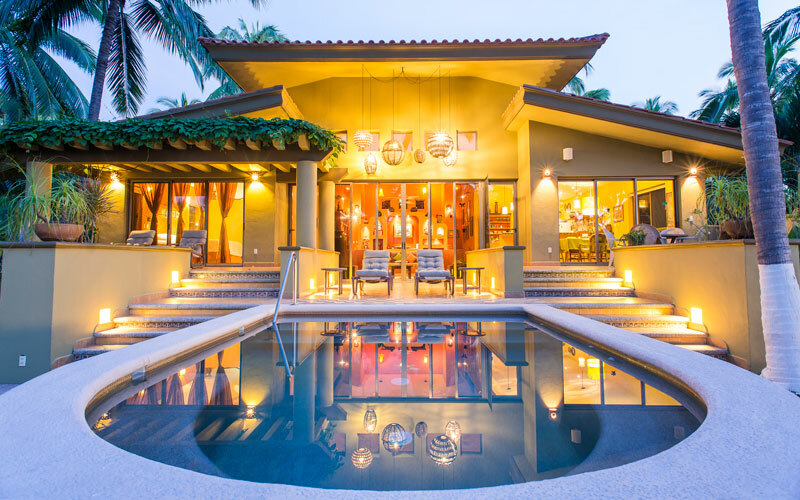 The casa is being sold furnished, so you can begin enjoying your home and/or add it to the rental pool immediately.